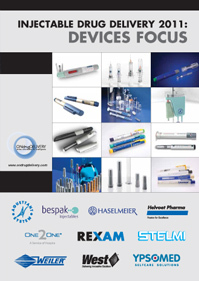 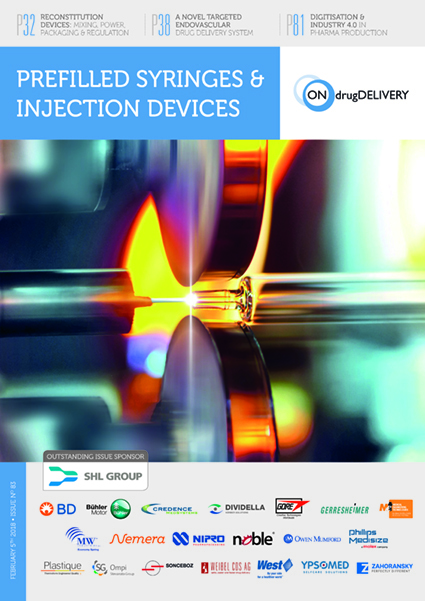 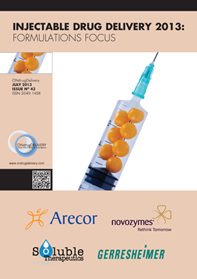 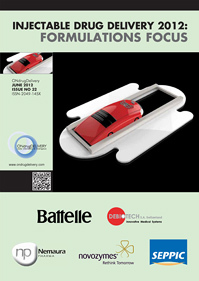 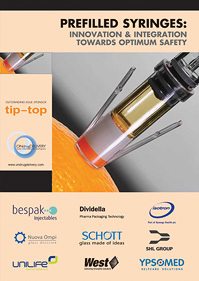 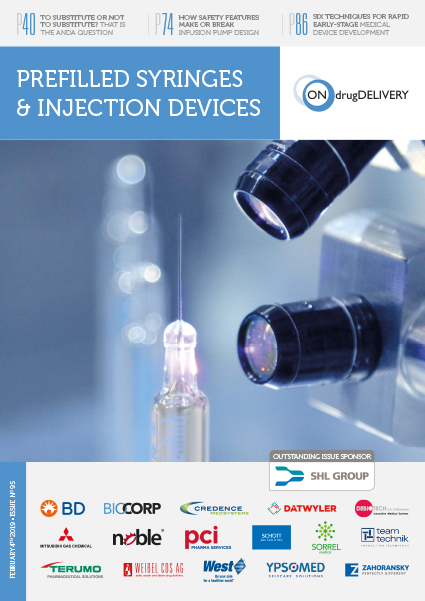 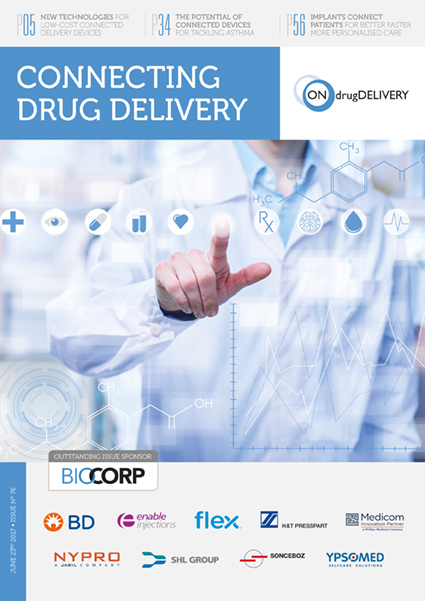 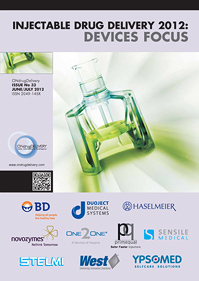 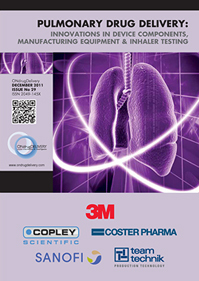 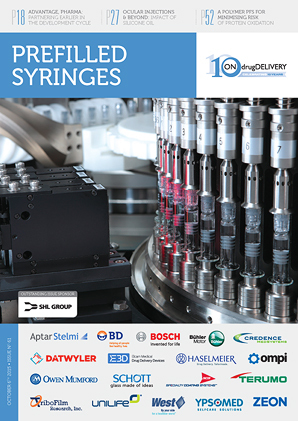 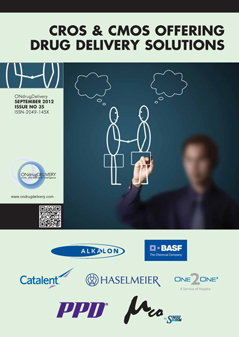 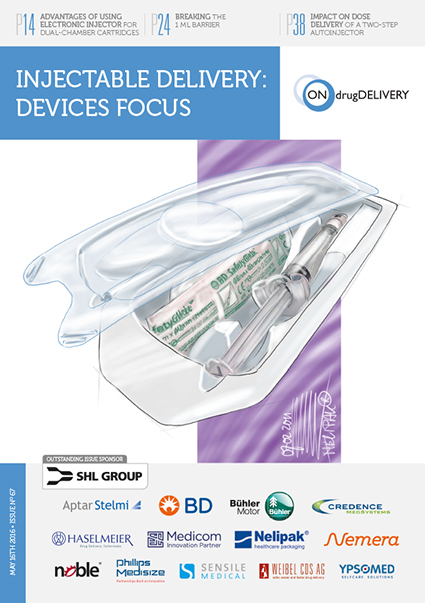 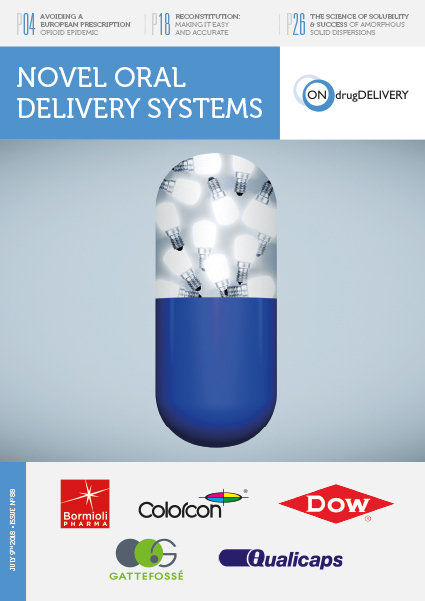 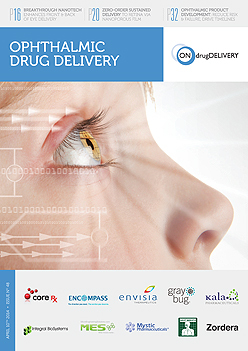 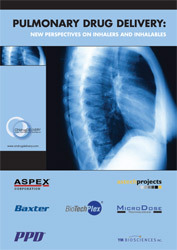 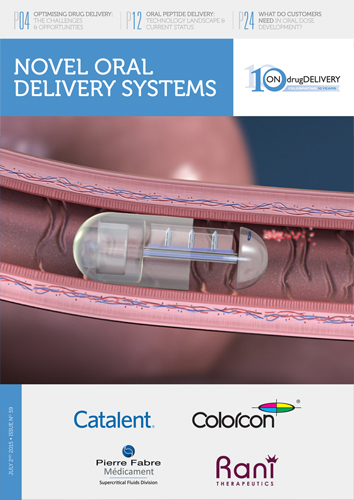 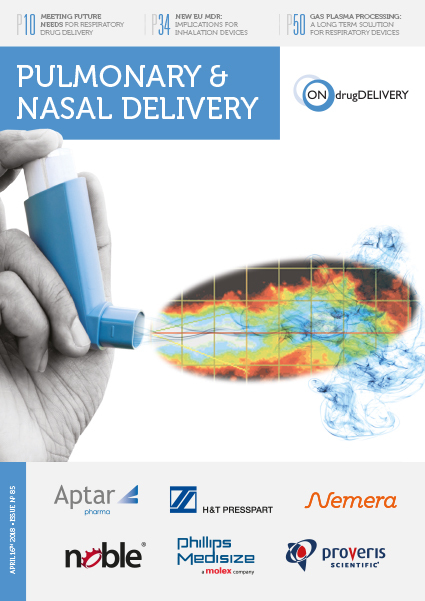 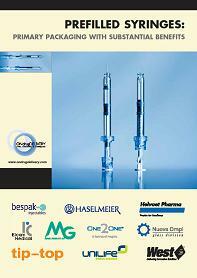 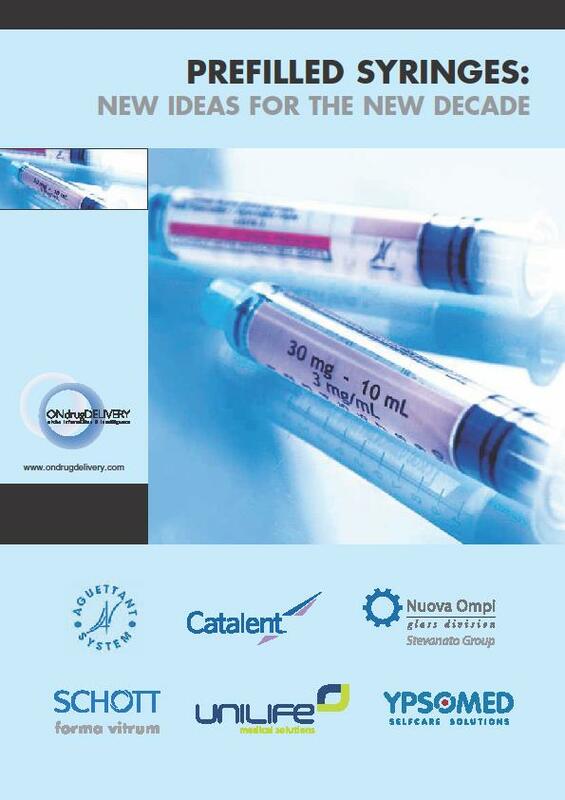 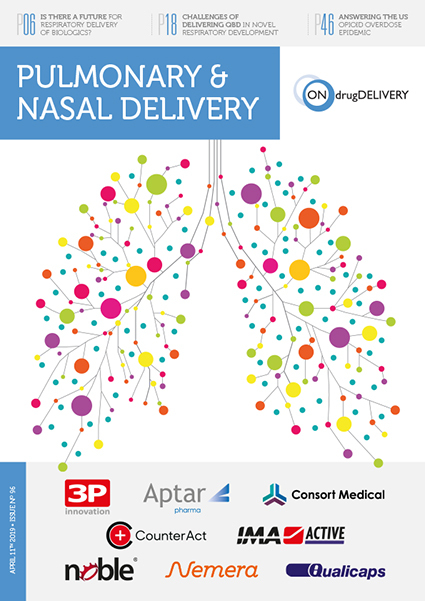 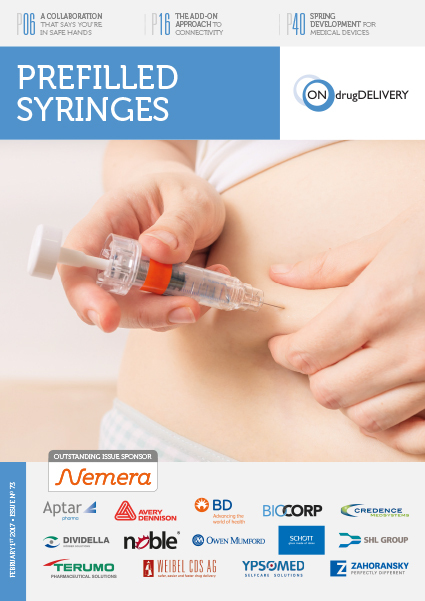 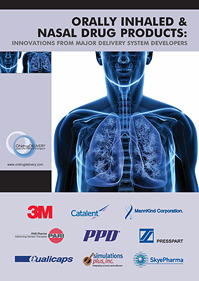 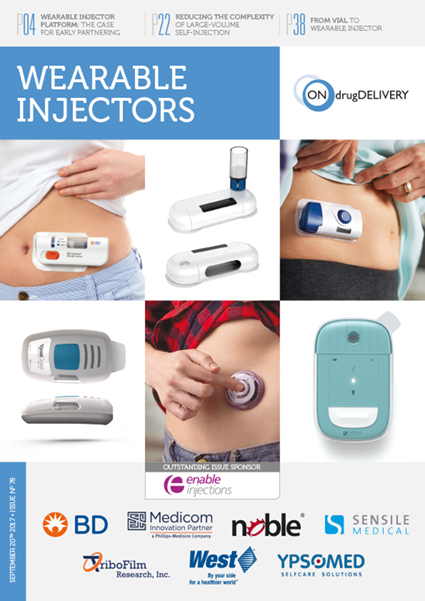 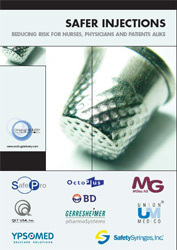 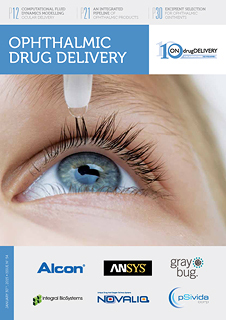 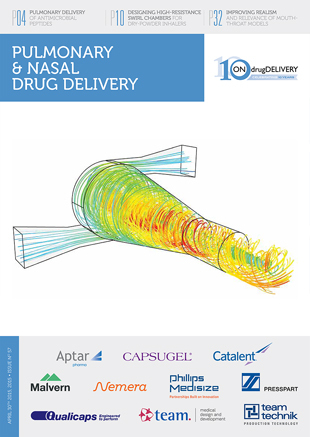 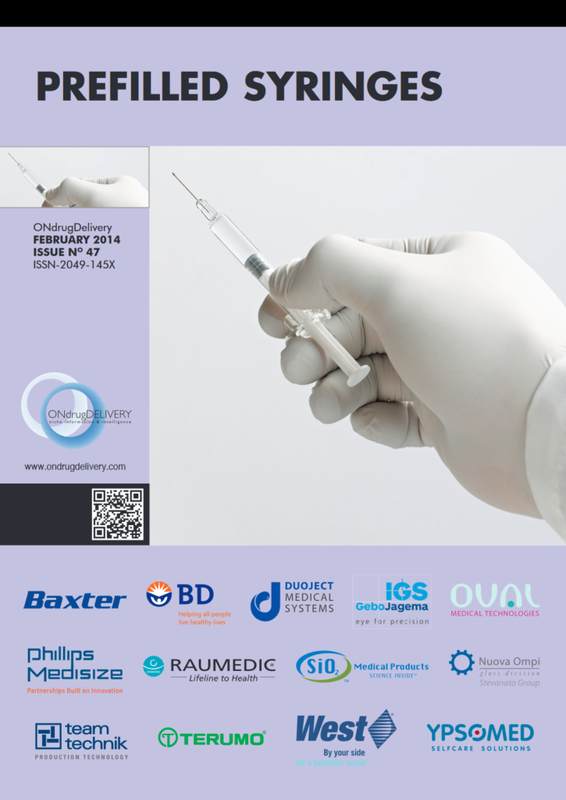 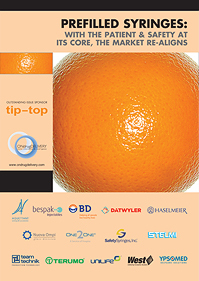 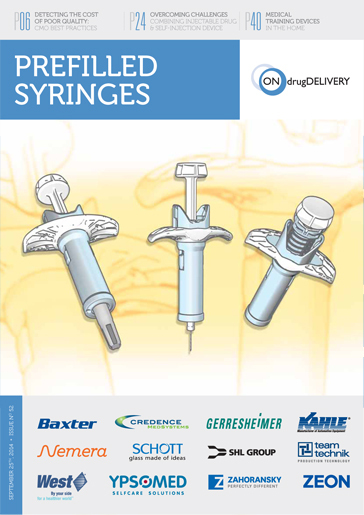 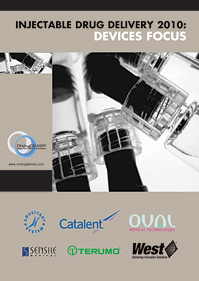 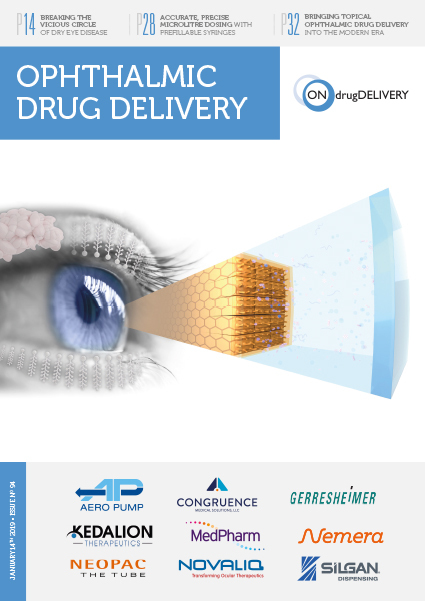 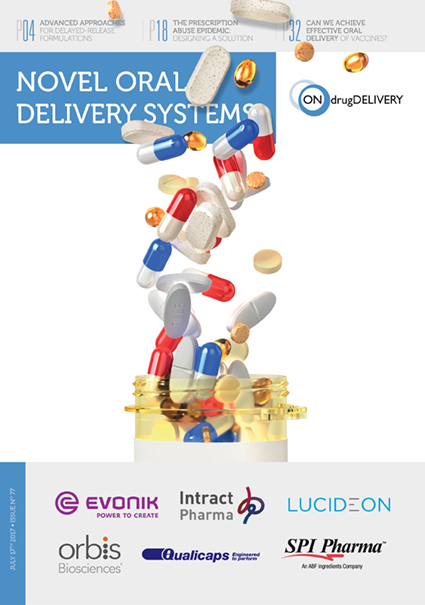 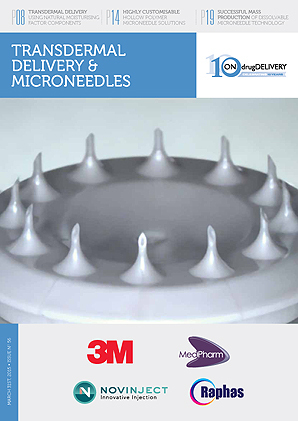 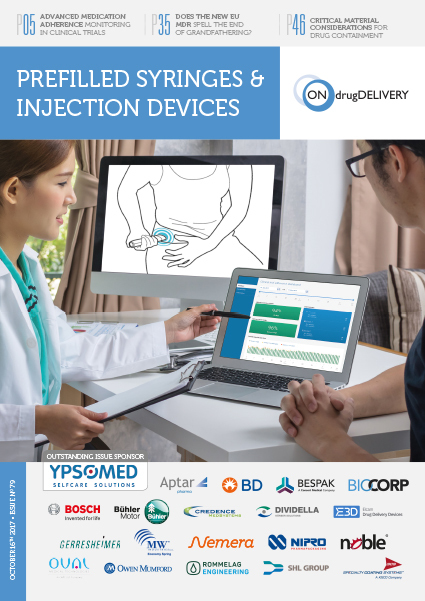 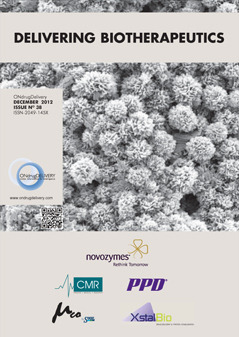 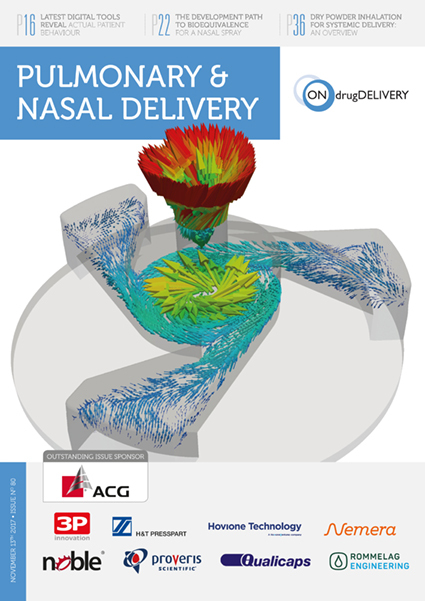 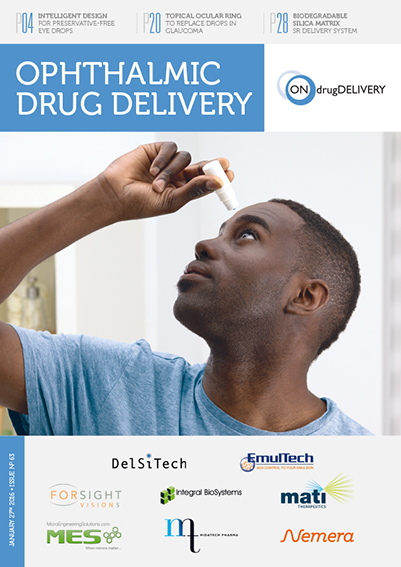 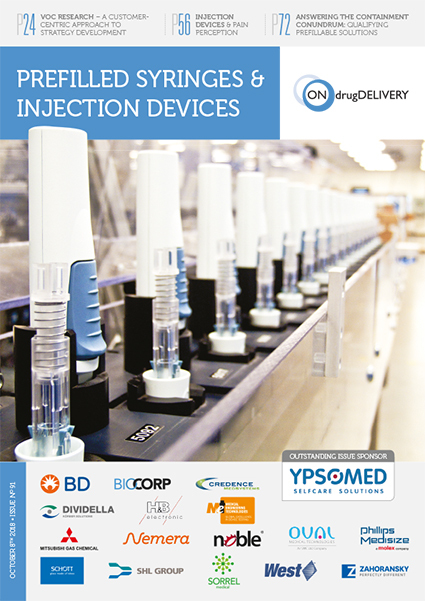 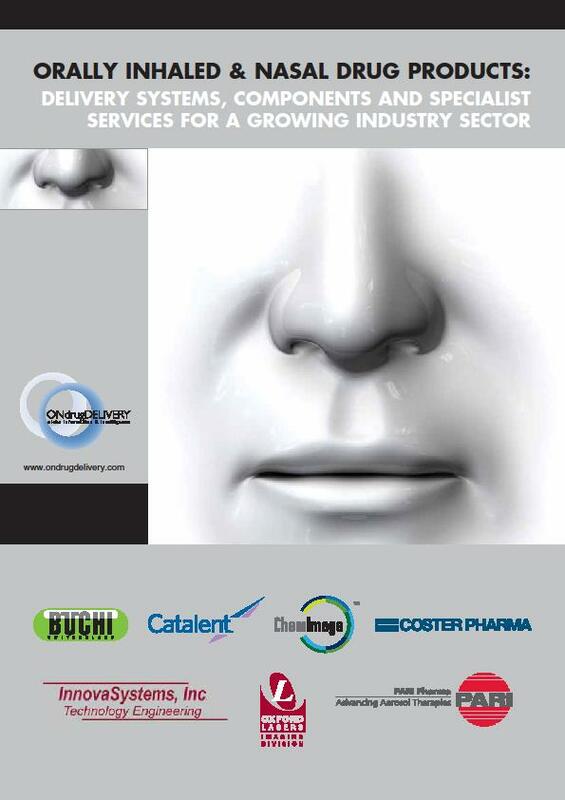 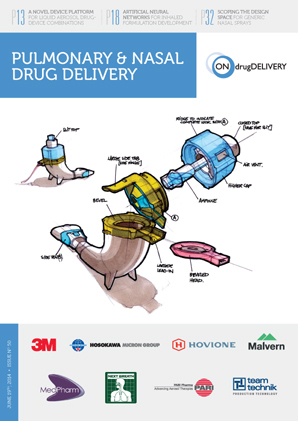 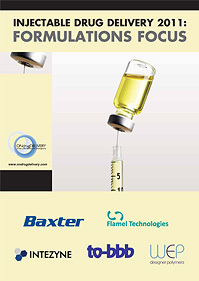 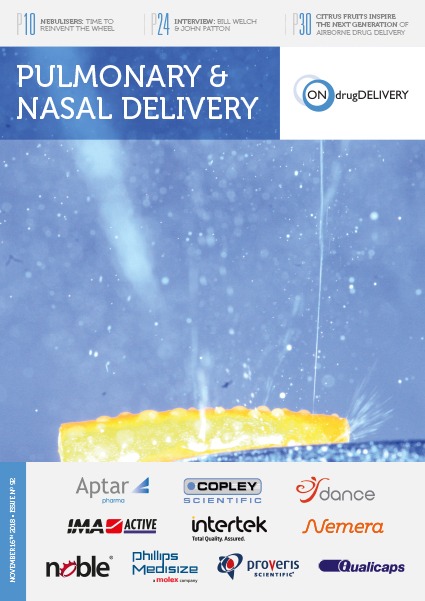 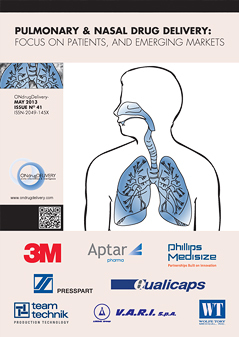 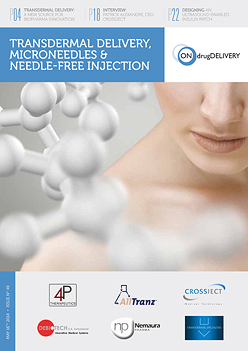 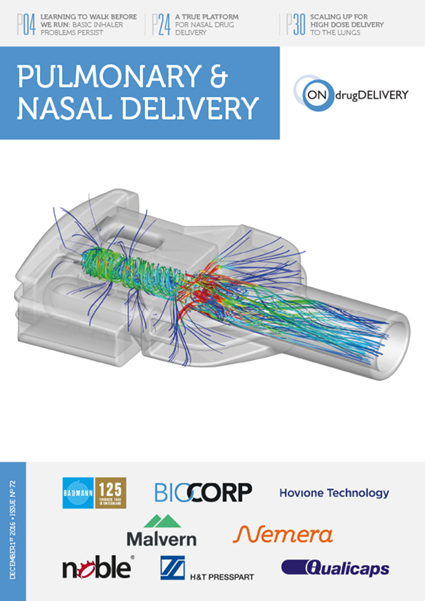 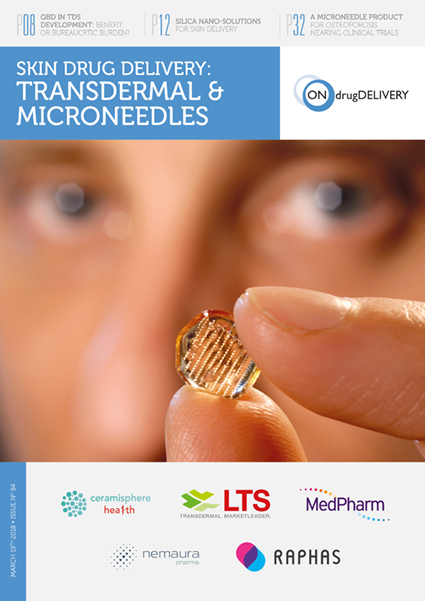 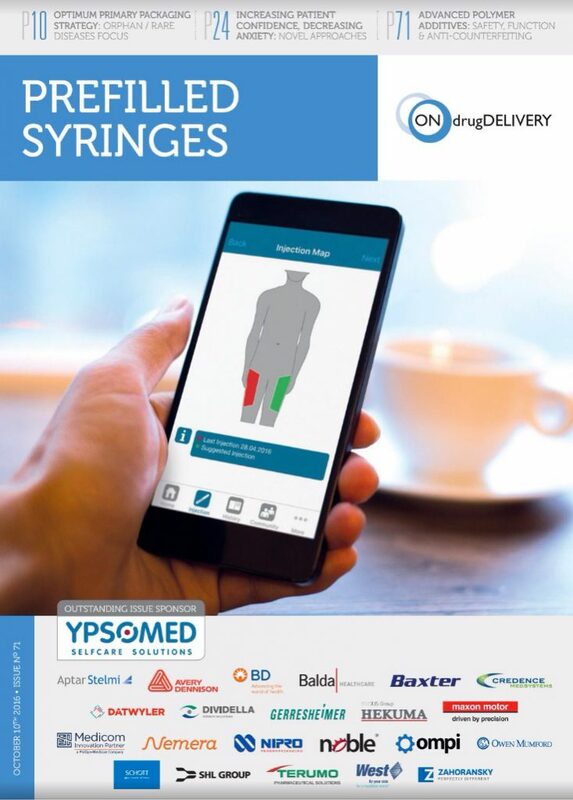 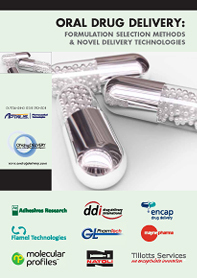 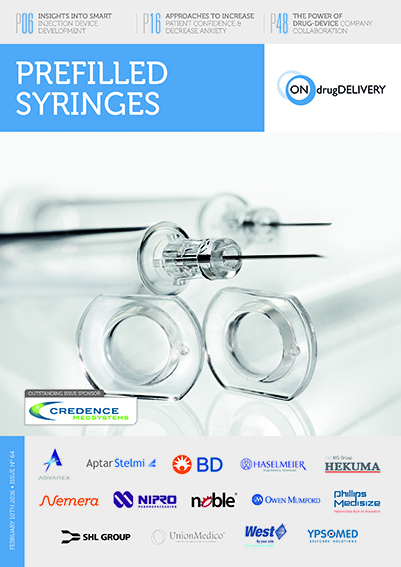 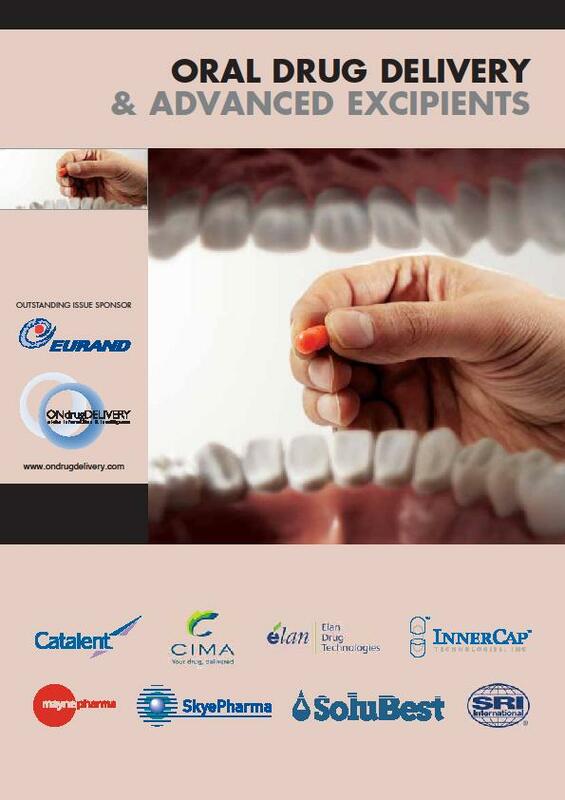 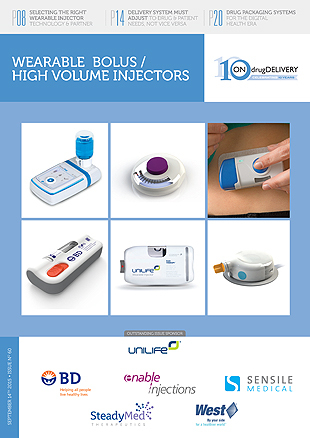 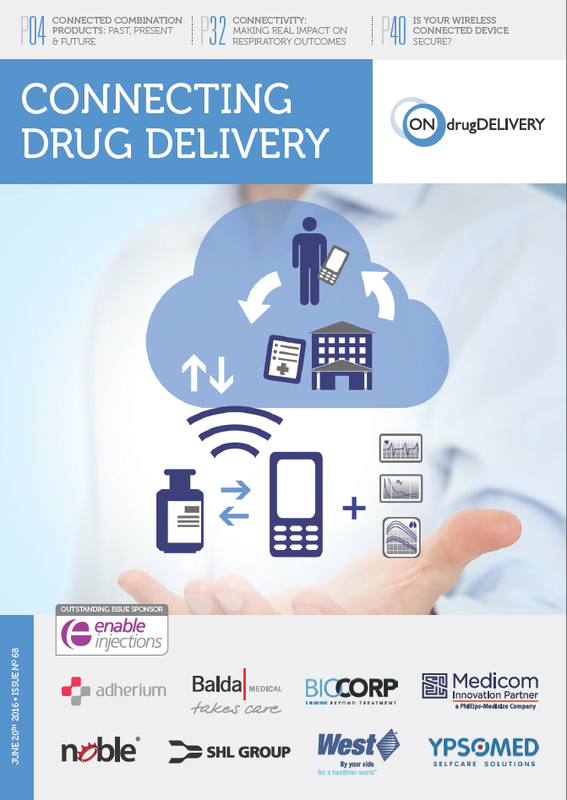 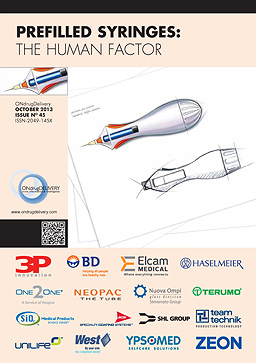 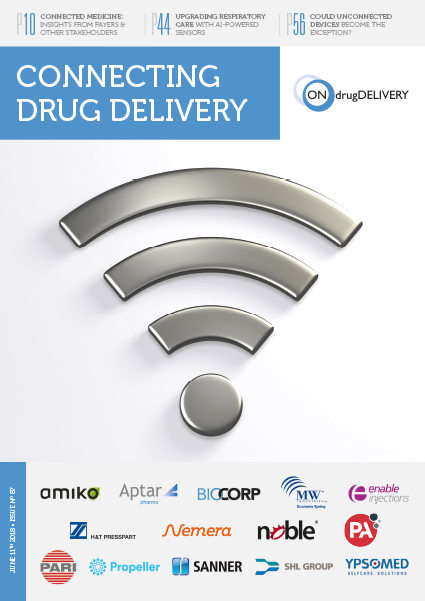 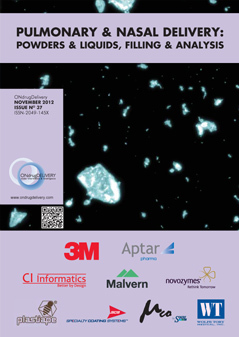 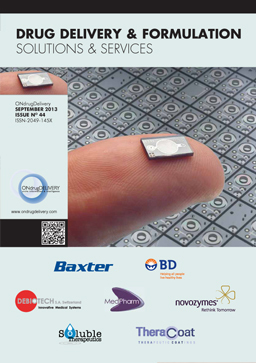 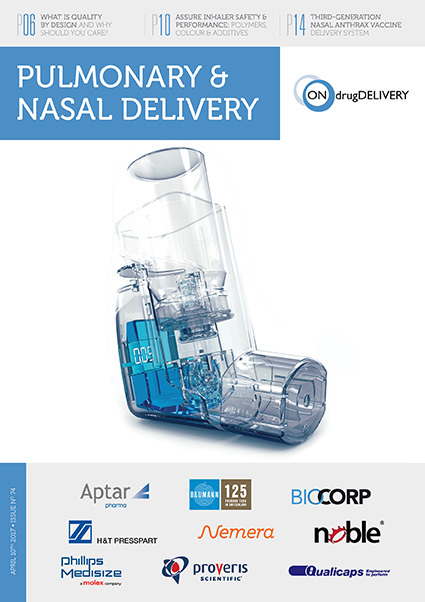 Guy Furness summarises the inaugural "Injectable Delivery: Wearable Bolus Injectors" edition of ONdrugDelivery Magazine. 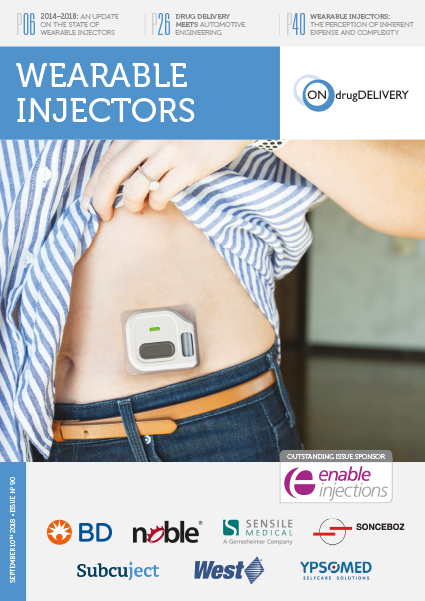 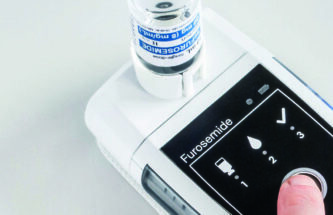 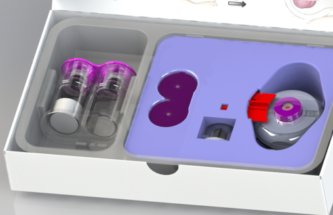 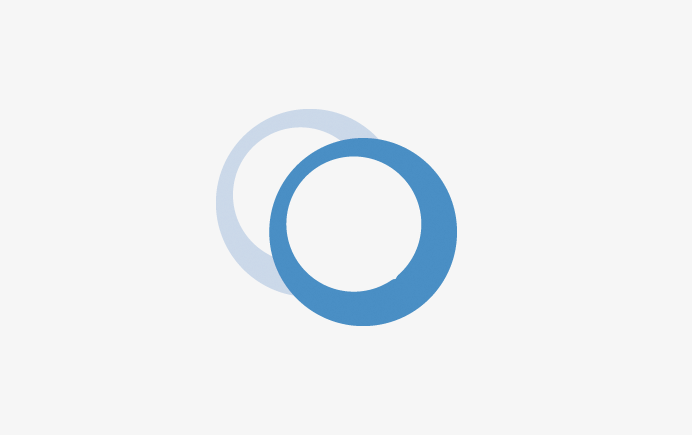 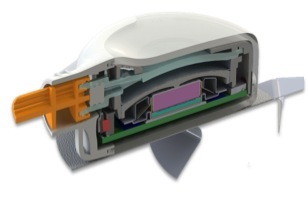 In this article we describe the highly customisable wearable bolus injection device developed by Enable Injections to provide the most comfortable, simple and discreet patient experience. 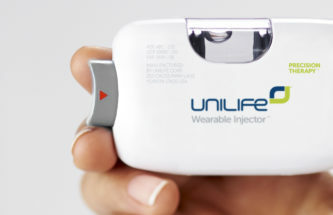 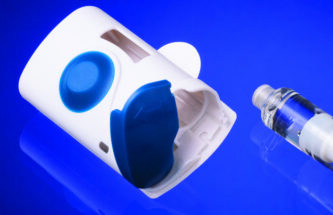 Graham Reynolds introduces the company’s wearable bolus injector, SmartDose, in the context of a fully integrated self injection technology platform offering using a standard primary container. 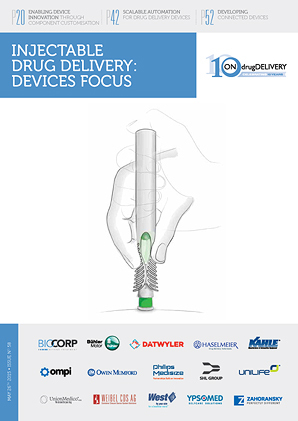 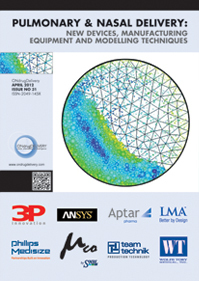 Marylyn Rigby introduces the company’s PatchPump device, its design, mechanism of action, steps of use and current status of clinical development. 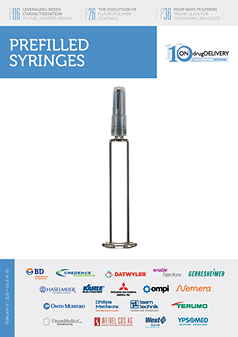 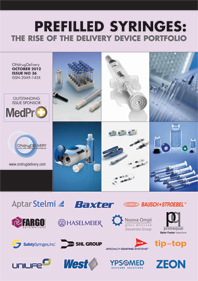 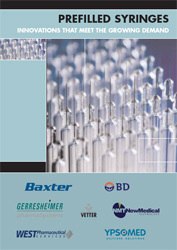 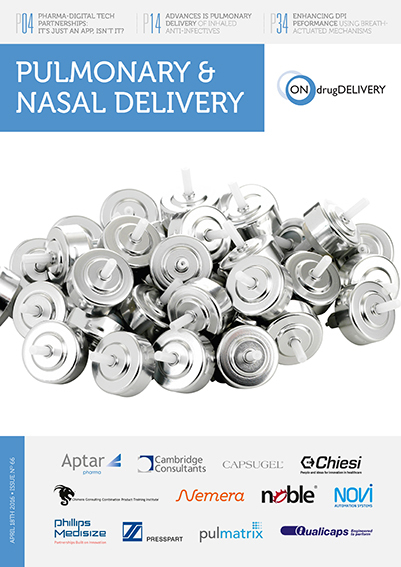 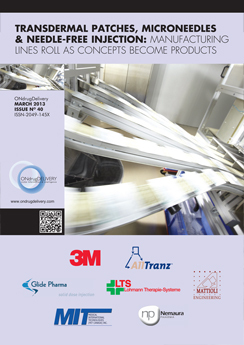 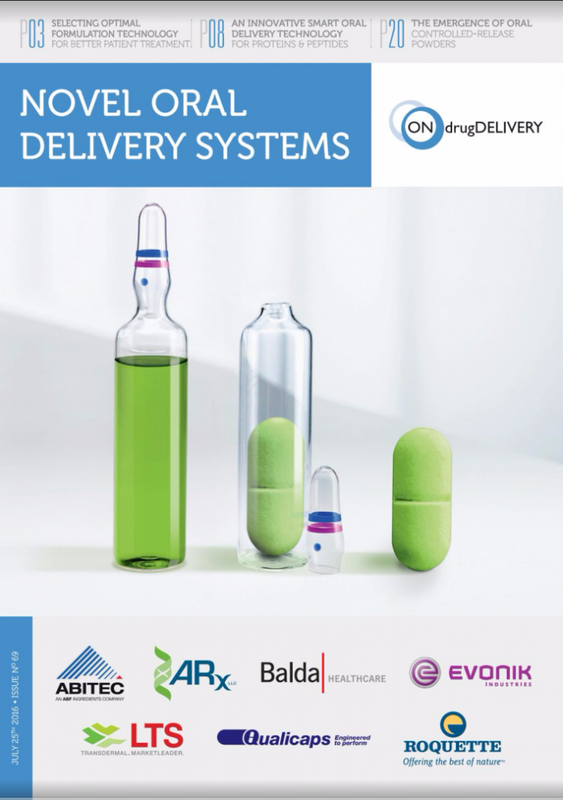 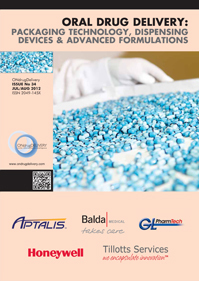 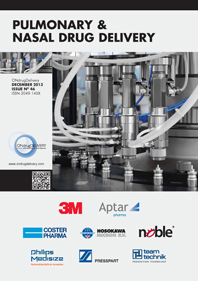 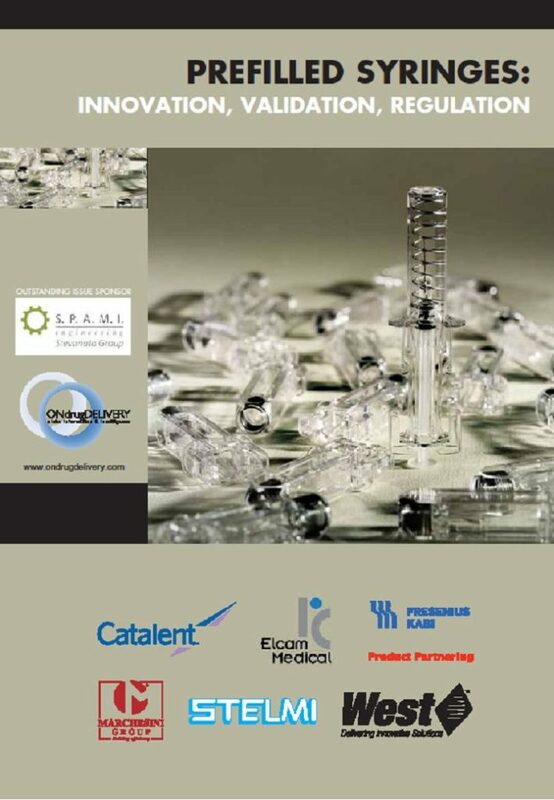 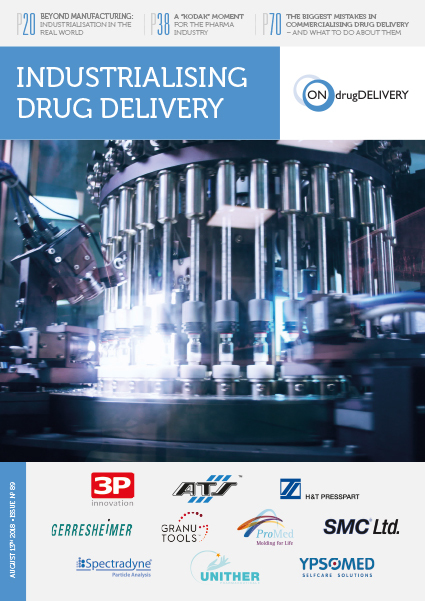 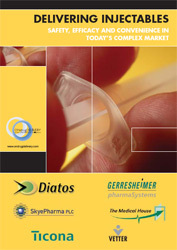 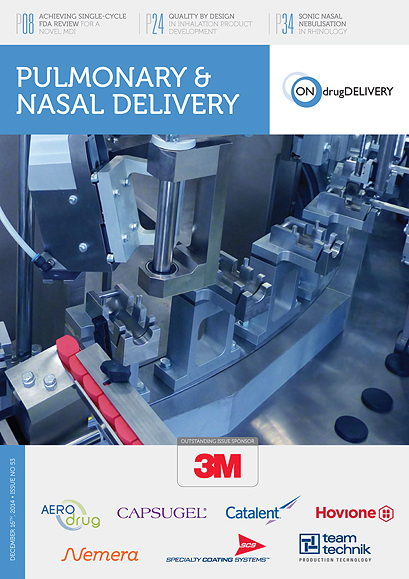 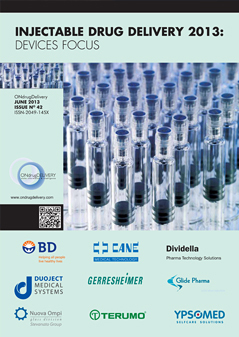 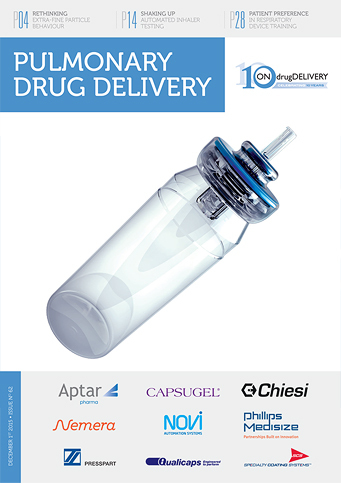 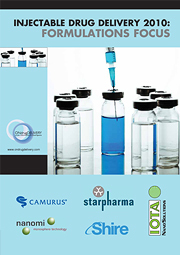 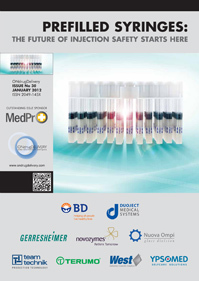 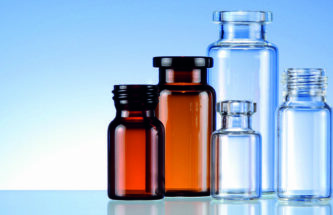 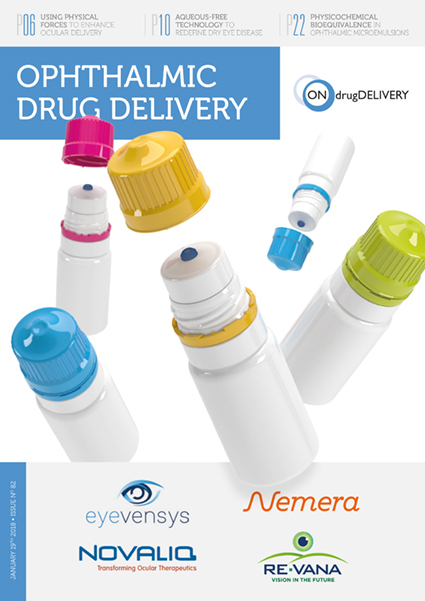 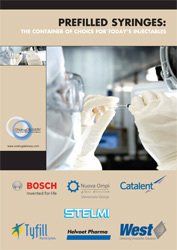 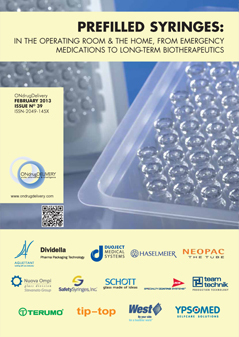 Gerresheimer, leader in the manufacture of parenteral drug delivery systems and primary packaging, including standard and customised glass vials, ampoules and cartridges, provides a brief overview of the manufacturing process. 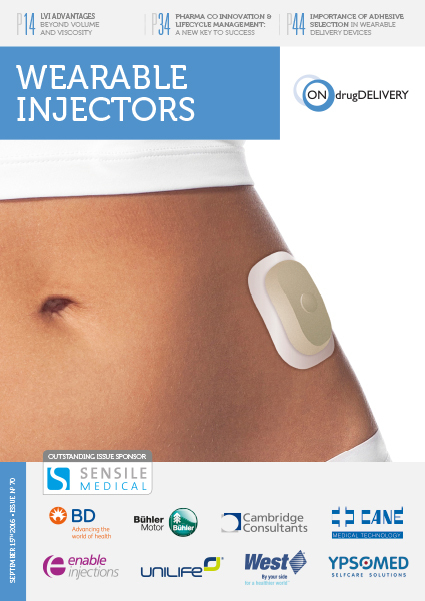 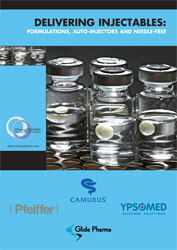 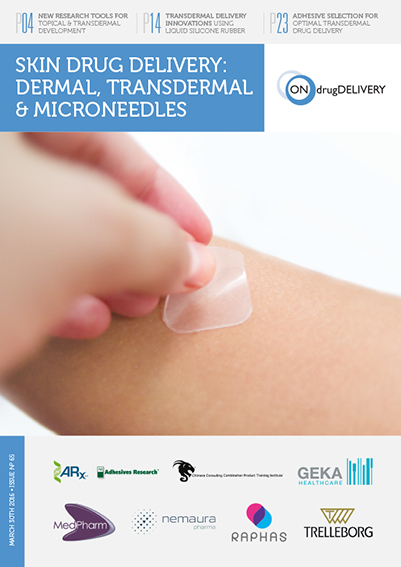 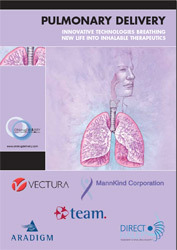 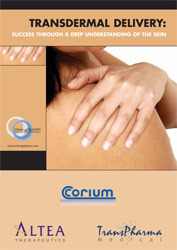 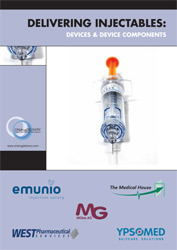 Pieter Muntendam and Gerhard Mayer (Sensile Medical USA) and Lars Krinelke (Sensile) describe how their large-volume injection device allows subcutaneous selfadministration. 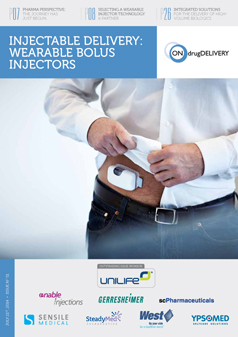 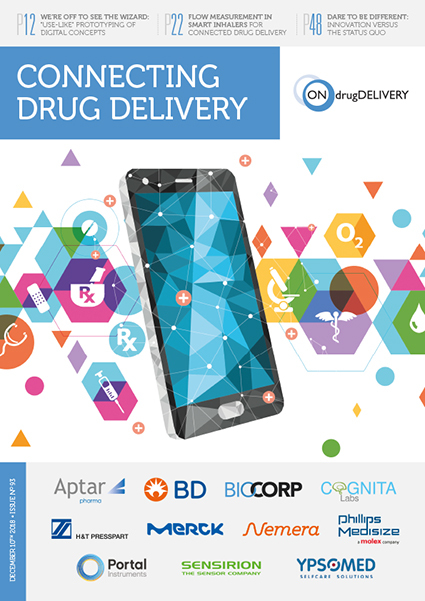 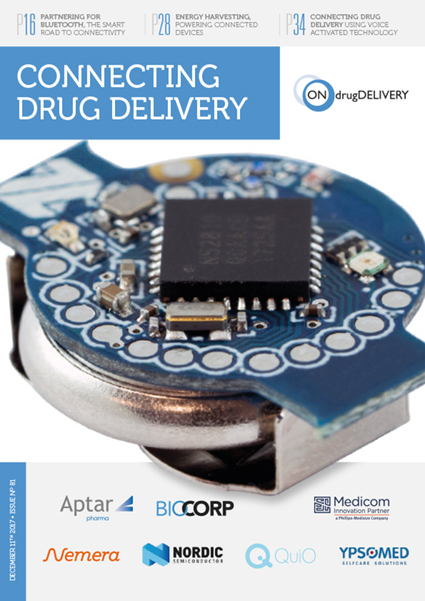 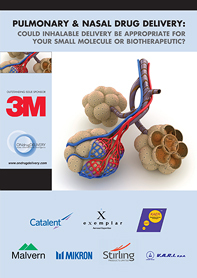 Alan Shortall provides a detailed account of the significant opportunities that wearable injection devices present pharmaceutical and biotech companies.